Question : What airlines fly from TBS to NGB? Question : How long is the flight from TBS-NGB? Answer : The flight from TBS to NGB is 1 hours 55 minutes non-stop, during that time you will fly about 4,361 miles. Question : How many flights are flown between TBS and NGB? Answer : There are 1 airline companies that fly from TBS to NGB, with approximately 12 flights per month. That averages about 3 flights per week. Question : How many miles from Tbilisi to Ningbo? Answer : The distance between TBS and NGB airports is about 4,361 miles. Question : What is the earliest and latest flight of the day from TBS to NGB? Answer : The earliest flight leaves TBS at 10:50 pm and arrives at NGB at 4:50 pm. The last flight of the day departs TBS at 10:55 pm and arrives at NGB at 6:25 pm. Save on your next flight from TBS to NGB when you book through Travelocity. Need a last-minute flight to Ningbo? Travelocity offers discount airfare no matter when you book, even on popular routes such as Tbilisi Intl. Airport to Lishe Intl. Airport. Whether you need a direct or indirect flight, you can trust Travelocity to provide you with the best prices for TBS to NGB flights. Top Flights from Tbilisi Intl. Top Flights to Tbilisi Intl. Flight path for flights from Tbilisi International Airport to Ningbo Airport. Below are the most flown air carriers at Tbilisi (TBS) airport. Click to see their most popular routes and look for airfare. Below are the most flown air carriers at Ningbo (NGB) airport. Click to see their most popular routes and look for airfare. Explore Ningbo with Travelocity's Travel Guides to find the best flights, cars, vacation packages and more! 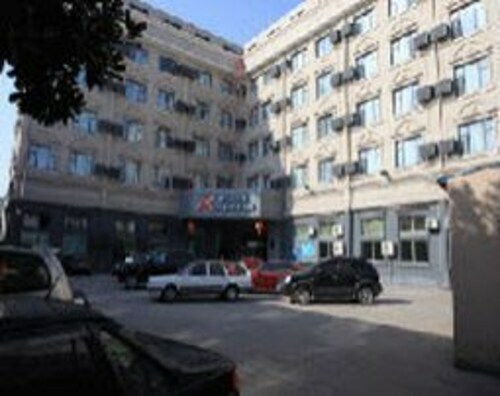 Situated in Ningbo, this boutique hotel is within 6 mi (10 km) of Ningbo Museum, Moon Lake Park, and Ningbo Gu Storey. Tian Yi Square and Yinzhou Stadium are also within 9 mi (15 km). 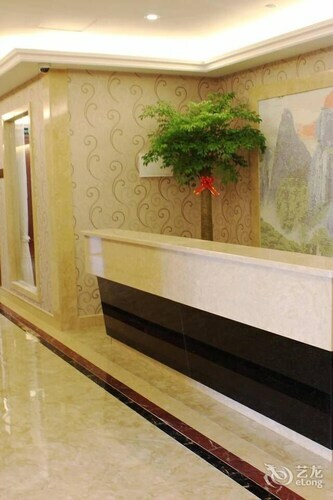 Situated in Ningbo, this hotel is within 6 mi (10 km) of Ningbo Museum, Yinzhou Stadium, and Moon Lake Park. Ningbo Gu Storey and Tian Yi Square are also within 6 mi (10 km). 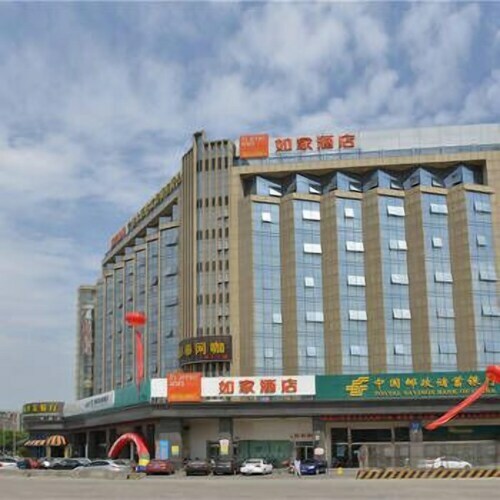 Situated in Ningbo, this hotel is 2.9 mi (4.6 km) from Ningbo Museum and within 6 mi (10 km) of Yinzhou Stadium and Moon Lake Park. Ningbo Gu Storey and Tian Yi Square are also within 6 mi (10 km). 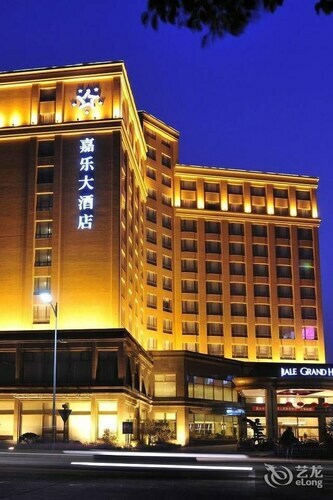 Situated in Ningbo, this hotel is within 6 mi (10 km) of Moon Lake Park, Ningbo Gu Storey, and Tian Yi Square. Ningbo Museum and Qita Temple are also within 6 mi (10 km). See all 143 Properties in Lishe Intl.